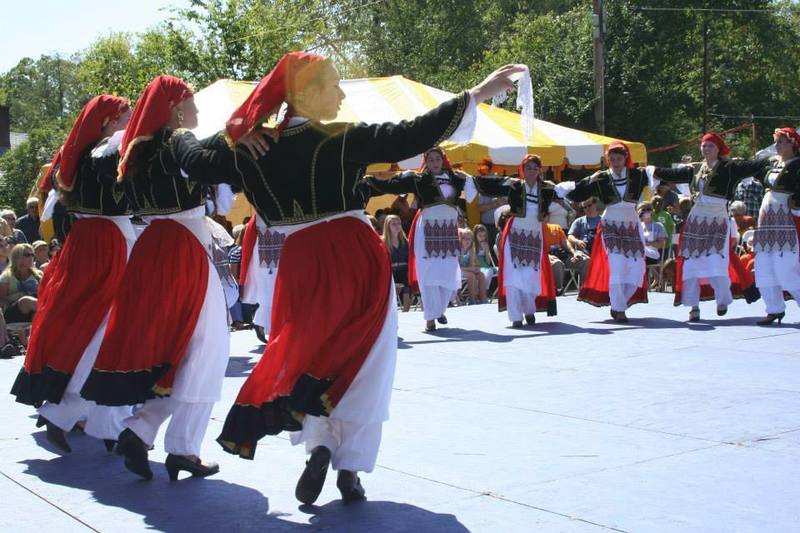 Two major Knoxville fall cultural festivals are this weekend – HoLa Festival and GreekFest. If you haven’t been to these, we hope you’ll make plans to join the fun! The HoLa Festival is a celebration of the diversity of Latino culture hosted by HoLa Hora Latina. 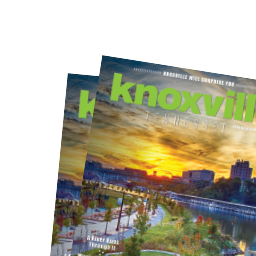 It is a newer festival to the Knoxville scene, with 2018 being only its 4th year running. However, this event draws quite a crowd and turns Market Square into a giant party. 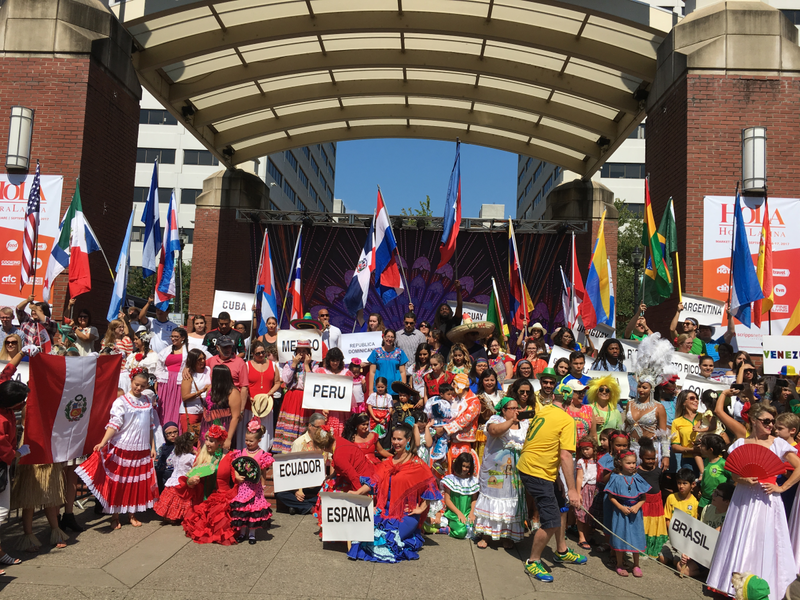 Expect to see a parade of nations, crafts, performances, and don’t forget to come hungry – there will be food from all over the world represented here! Want a sample of what will be offered? We thought so! Puerto Rico - Alcapurrias, Bacalaítos, Pastelillos de carne y queso y arroz con dulce. Panama - Pollo Frito con Yuca frita, hojaldras, plátano verde o maduro y cocada. Venezuela - Arepas con diferentes rellenos, cachapas, empanadas, platos tradicionales, quesillo, hallacas y ballitos. 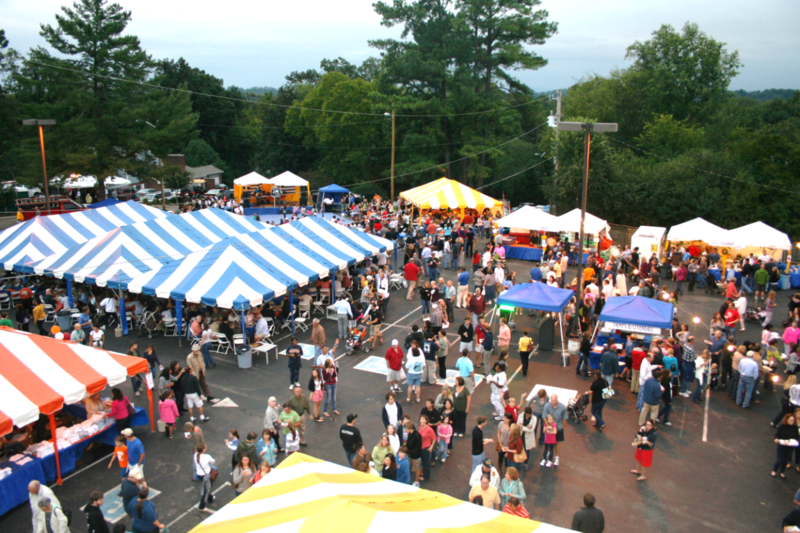 GreekFest on the other hand has been around the block a time or two, in fact, 2018 will be their 39th annual event!! This event is hosted by St. George Greek Orthodox Church, and features authentic Greek food, pastries, live music, dancing, shopping and more. Want to know more about the Greek Orthodox faith? 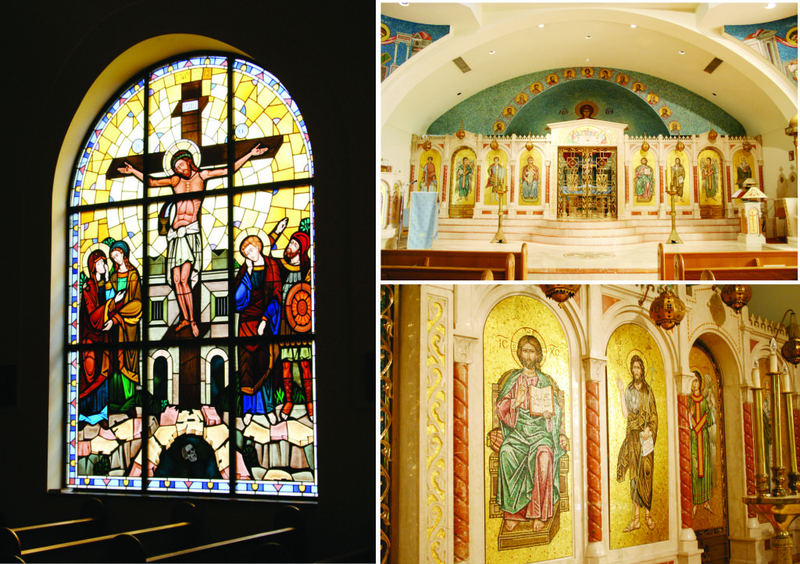 They will have church tours so you can learn more about their culture and see some of the beautiful iconography. Also inside you can shop the Agora for Greek clothing, ceramics, books, jewelry, and icons. Most importantly, let’s talk about the food! Expect to see baklava, souvlaki, gyro, spanakopita, loukoumades, and even frappes and Greek coffee. Credit cards are accepted at most of the food booths. Come out and meet your neighbors and visitors with an Hola and an Opa this weekend!